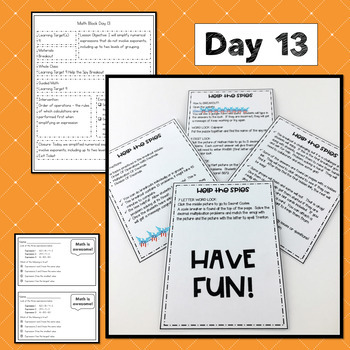 Complete Lesson Plans and All Activities! This unit is about decimal multiplication and division. Students will start with modeling expressions and end with the standard algorithm for each operation. Students will estimate using multiplication and division. Modeling is very important! Students will also solve problems using the order of operations that include decimals. I have broken down each TEK into Learning Targets to make it easier to track student progress. There are 9 skills in this unit! Each learning target contains intervention and enrichment skills. A student data sheet is included for students to reflect on their own learning for the unit. A teacher tracking sheet is included to make small group instruction easier! 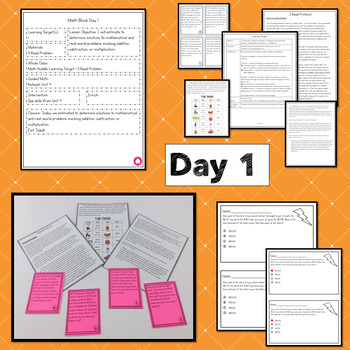 Each day contains objective, learning targets, materials, whole class teaching activity, guided math activity and closure with an exit ticket and answer key for most days. 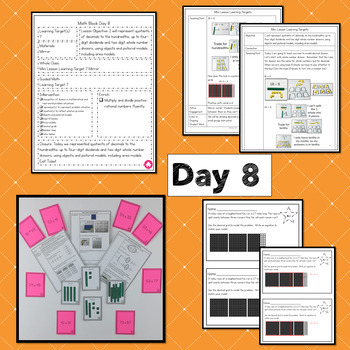 Digital Breakout: Help the Spies! This unit is designed to print and go! I keep mine in a binder. You can put each day and all of the materials for that day in one sheet protector. 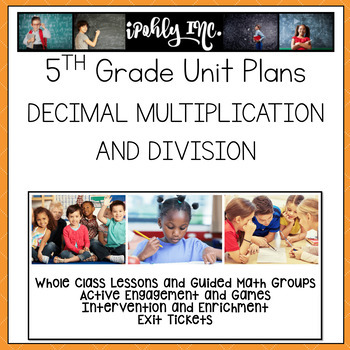 I hope this unit helps you with Guided Math by providing a whole class teach, active engagement, guided math activities and exit tickets for almost everyday- you can't beat $1.25 per day for a complete unit! I know teachers work hard and spending money to fund your classroom is a big deal. Please remember to leave feedback to earn TpT Credits, which can be used toward future purchases. Follow me on TpT to be notified when new products are added. All new products are 20% off for the first 24 hours! Follow me on the social media links too!